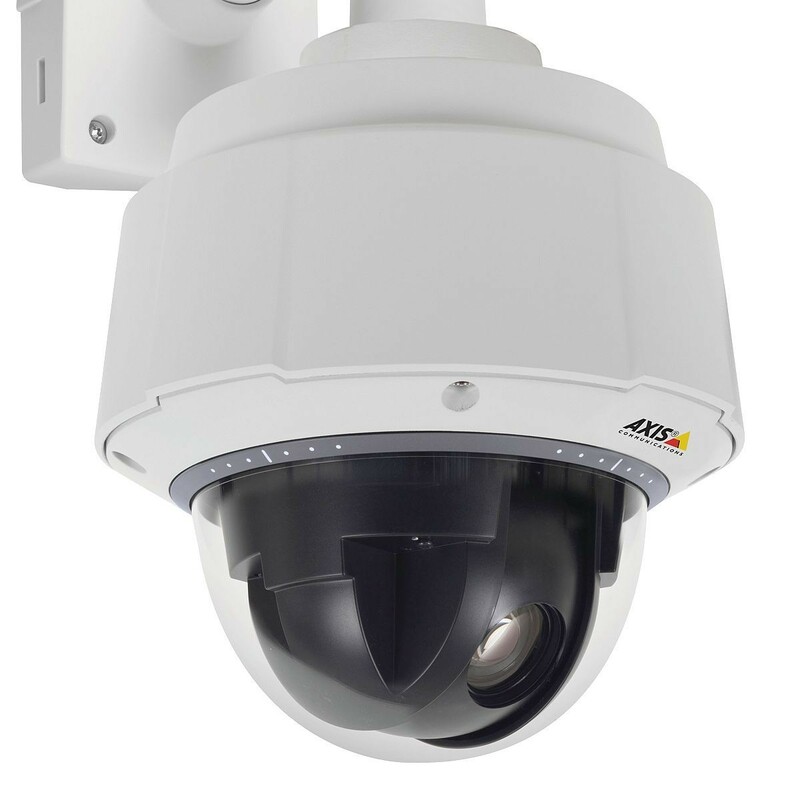 Outdoor-ready, IP66, IK10 and NEMA 4X classification, PTZ dome camera with 36x optical zoom. Arctic Temperature Control enables operation and start up from -50 °C to +50 °C (-58 °F to 122 °F). WDR, EIS. Auto day/night functionality; min. illumination down to 0.5 lux in color and 0.008 in black/white. Continuous 360º rotation and 220º tilt with E-flip. Progressive scan, extended D1 resolution (736x576) @ 25 fps in H.264 and Motion JPEG. Shock detection, Autotracking, Active Gatekeeper, tour recording. Full size SD slot. Power through High PoE only. 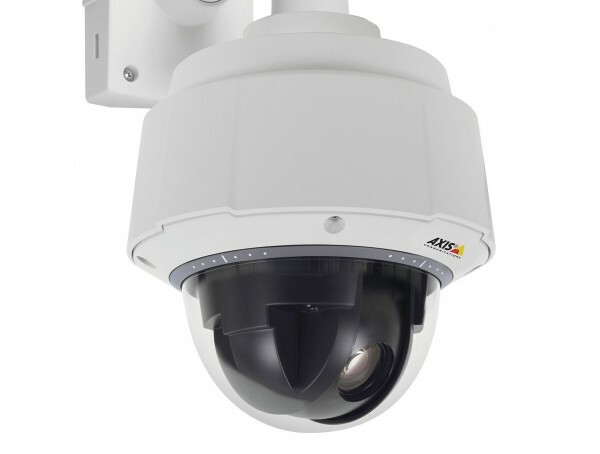 Includes clear transparent dome cover and High PoE midspan. No mounting bracket included (several different accessories available).